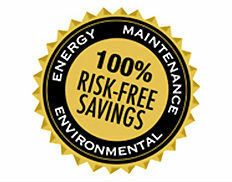 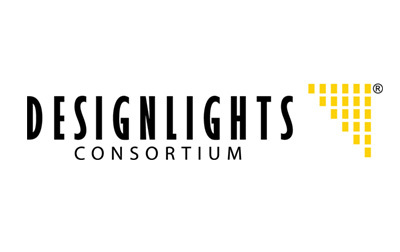 Call one of our lighting specialists at (416) 493-7630 for a free lighting assessment! 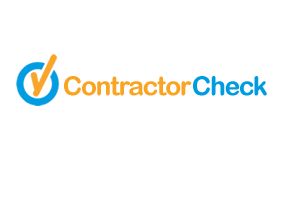 What does ContractorCheck mean for you? 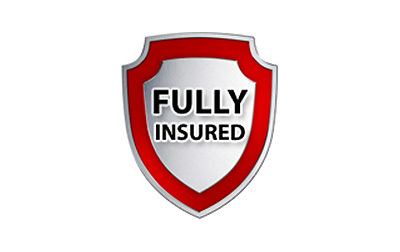 The ContractorCheck program is designed to give clients in commercial property the comfort of knowing that any ContractorCheck Accredited contractor they engage with has demonstrated that they have a safety program that satisfies federal and provincial legislation, as well as client specific requirements. 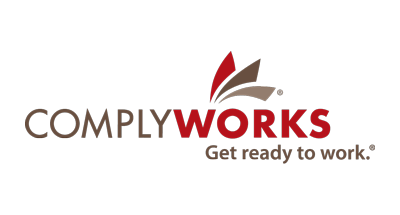 Every assessment is assessed and/or accredited by an experienced CRSP (Canadian Registered Safety Professional). 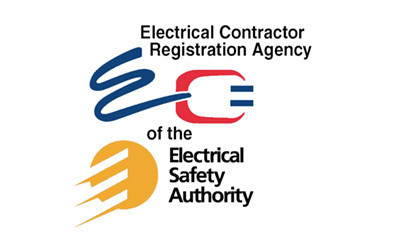 What is the Electrical Safety Authority (ESA)? 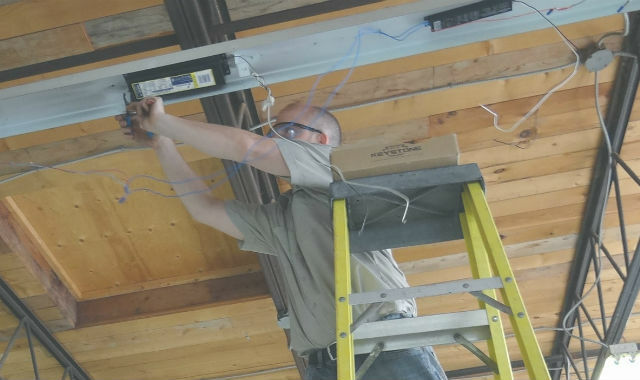 The Electrical Safety Authority was established in 1999 with the goal to improve public electrical safety in the province of Ontario. 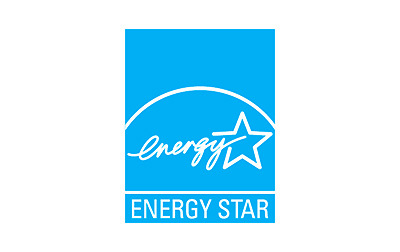 The ESA is a non-profit administrative authority acting on behalf of the Government of Ontario and has specific roles and responsibilities to oversee electrical safety in Ontario. 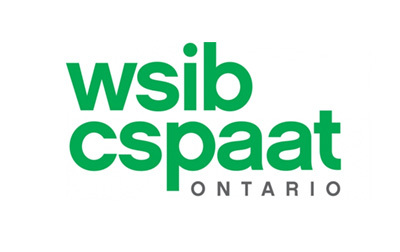 The Workplace Safety and Insurance Board is an Ontario government agency, which legislates liability workplace insurance.